Aelle is the female fashion brand for women who make their style a way of life. Dynamism, sophisticated taste and very good fit are combined in comfortable and fashionable outerwear: this is the brand’s vision, which combines the elegance typical of Italian style with the need to feel comfortable on every occasion. 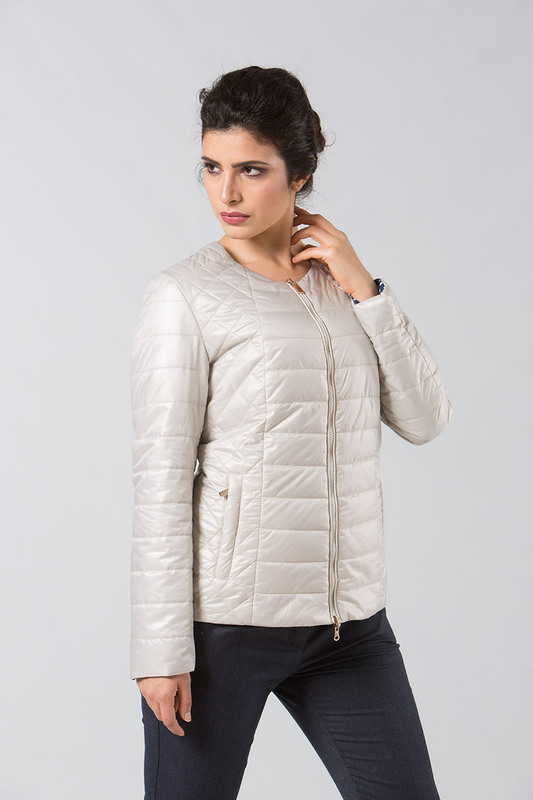 With Aelle, every woman can feel completely herself, dressing in her own way: quilted jackets, coats, synthetic furs and shaped jackets are made with attention to every detail, from the most casual to the most sophisticated. Live all-round femininity, like a lifestyle: this is Aelle’s philosophy.